The immensely talented Chin-Yee Lai has a new portfolio site. Expect to see a bunch of her stuff added to the Archive in the coming weeks. 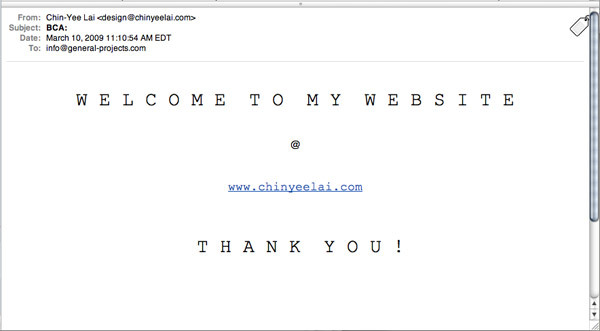 I think I like her email announcement as much as I like her work, which is saying a lot.